Few things can upset tenants faster than an elevator that’s out of service. With response times of 30 minutes or less and one of the lowest call-back ratios in the industry, Regional Elevator’s repair services and maintenance programs provide unparalleled peace of mind. From our basic “inspect, oil and grease” contract to our full maintenance package, we have the right program for your needs. 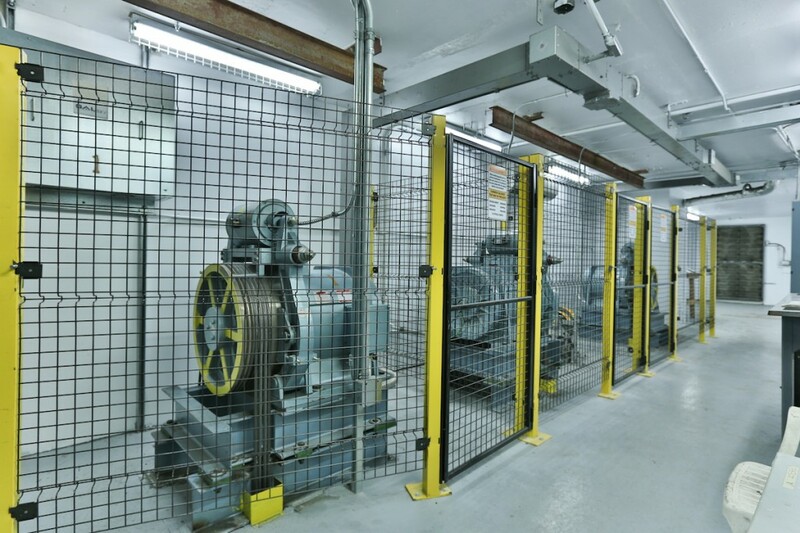 We offer preventative maintenance programs for all types of code-compliant elevating devices including passenger and freight elevators and materials lifts. All programs are carried out by Regional Elevator’s highly trained maintenance technicians. Supported by our in-house experts and an array of high quality parts from our network of trusted suppliers, we have the equipment and the expertise to meet every need. 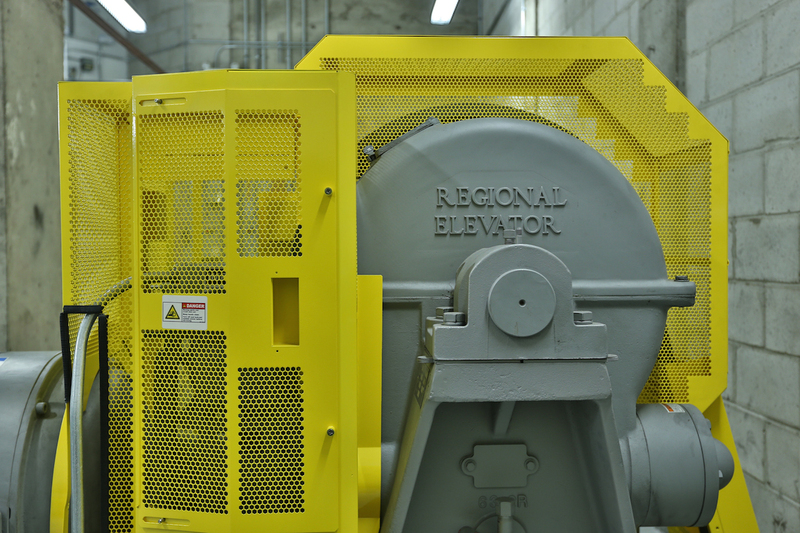 A Regional Elevator maintenance program will ensure your elevating devices continue to operate efficiently – and safely. Call us today or send us an email now to find out more.